RANDY magazine curates a double-feature at Participant Inc with the films No Gravity (2010, dir. by Silvia Casalino, 60 min.) 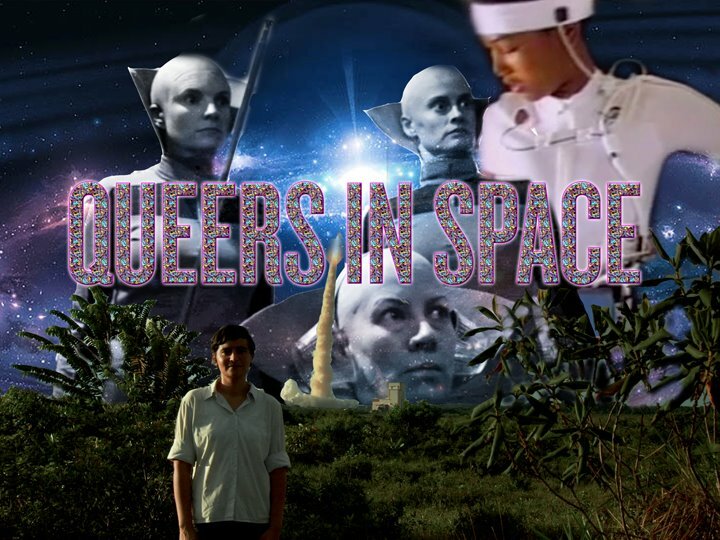 and Codependent Lesbian Space Alien Seeks Same (2011, dir. Madeleine Olnek, 75 min. ).